Trying to find the right toilet for your child? If you are, then you will be aware just how long it can take to find one that suits your kid. 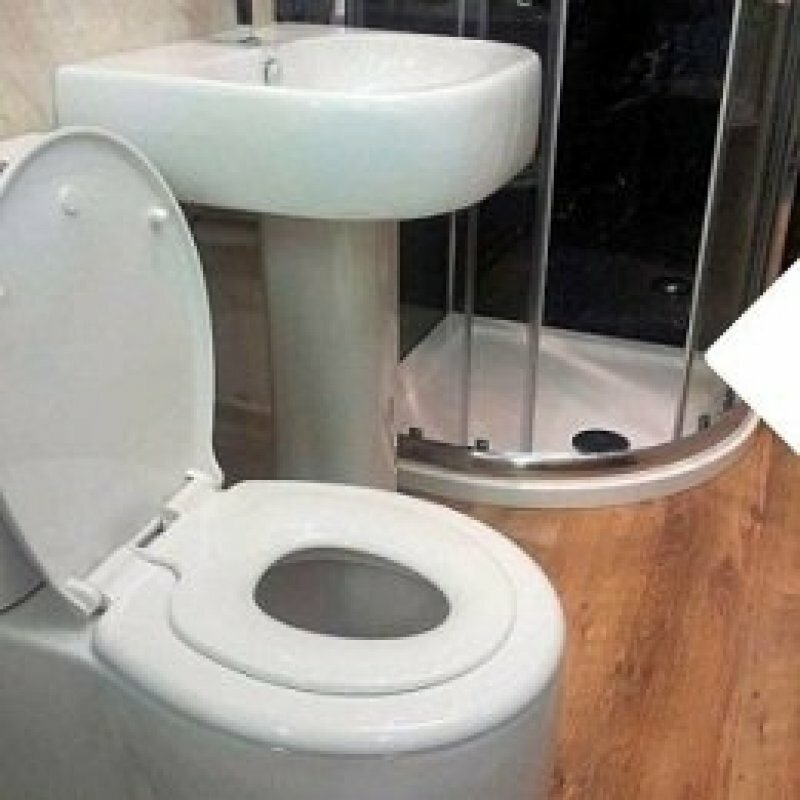 When it comes to finding a toilet seat the battle can be even more frustratingly difficult. 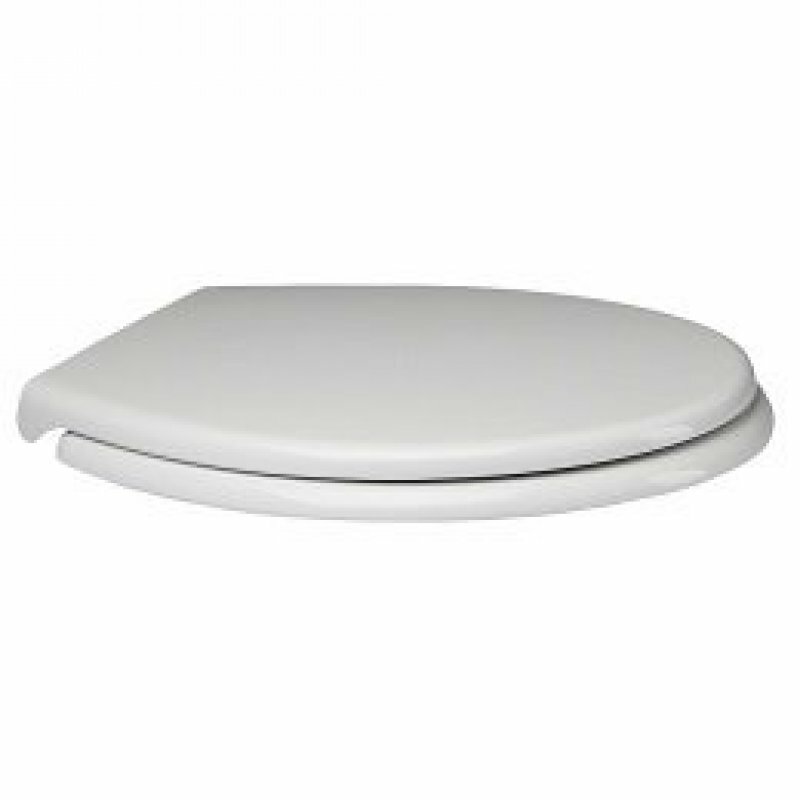 Thankfully, this Child Friendly toilet seat by the impressive Daka is the ultimate solution for your toilet needs for the long-term. 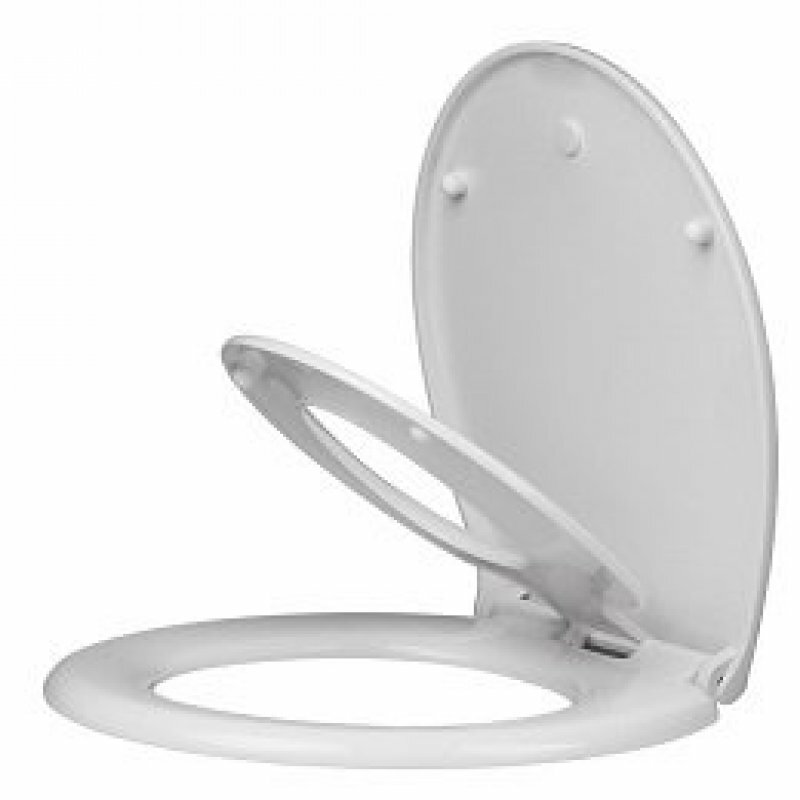 Offering durability, strength, efficiency and an ease of lifting that means your child can use the toilet on their own without struggling to get it to open up or to stay open. It’s a soft close main section, too, so that when it does close your child is perfectly safe when it comes landing down – it should never be with anything like the force required for harming or scaring your child. 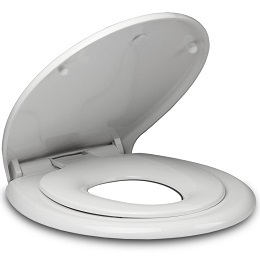 It comes with an incredibly 10-year guarantee and with this type of reliability your child will be more than old and wise enough at the end to be able to use the big people’s toilet! 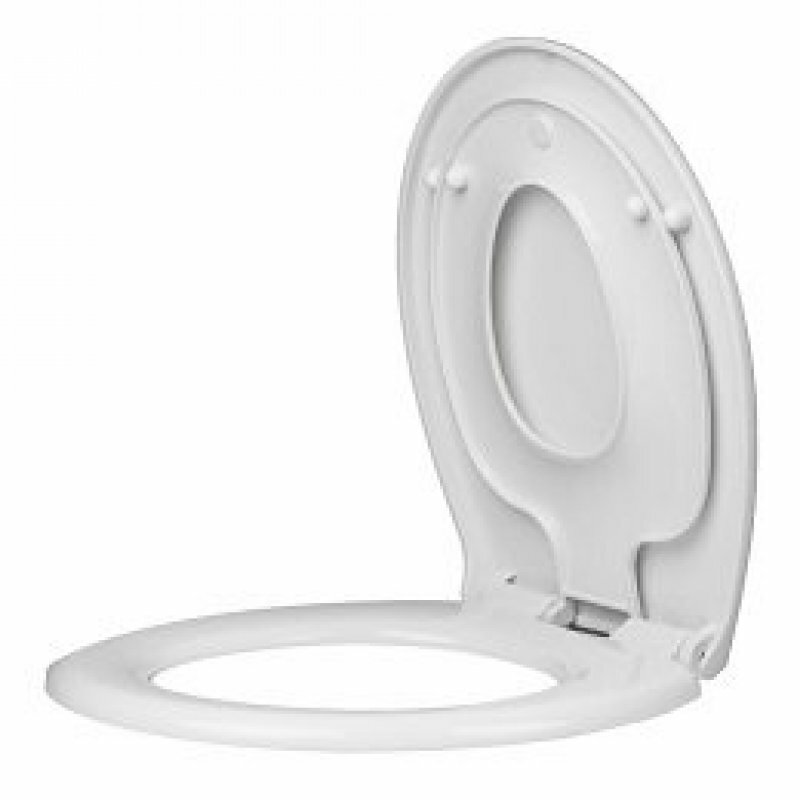 Available at an almost unbelievable low cost if you want to keep your kid safe as well as their fingers in perfect condition, then make sure you pick up this Daka child friendly toilet!